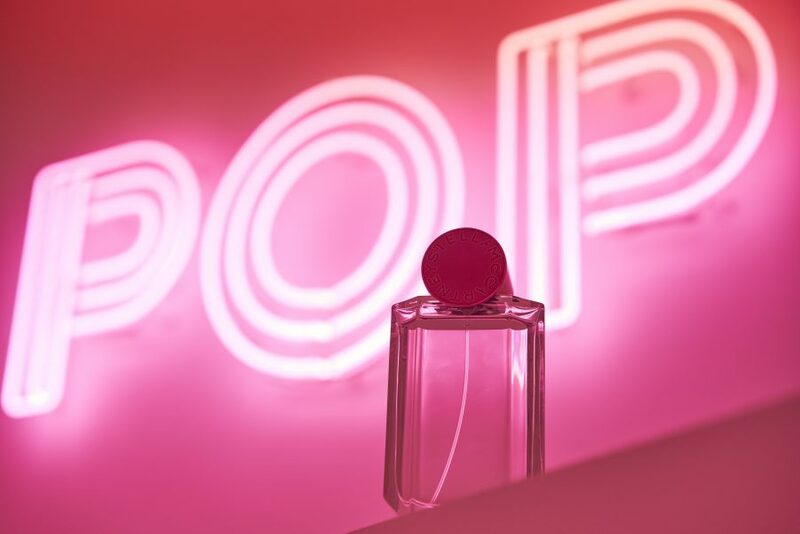 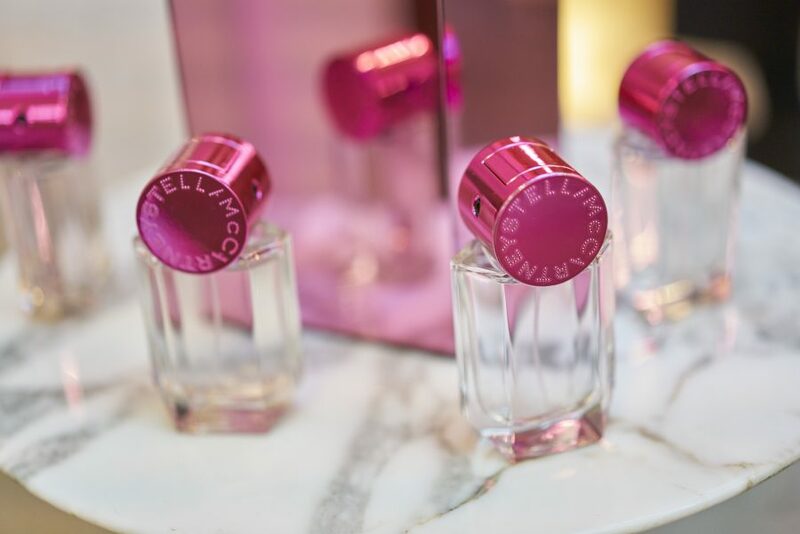 Stella McCartney launched POP, a new fragrance inspired by a generation of girls who are coming into their own. 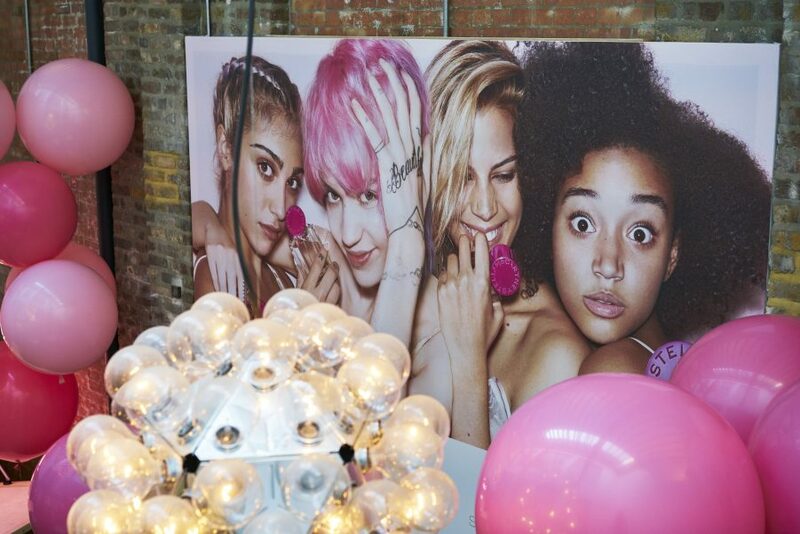 The spirit of the campaign was echoed in the launch, which celebrates friendship and staying true to yourself. 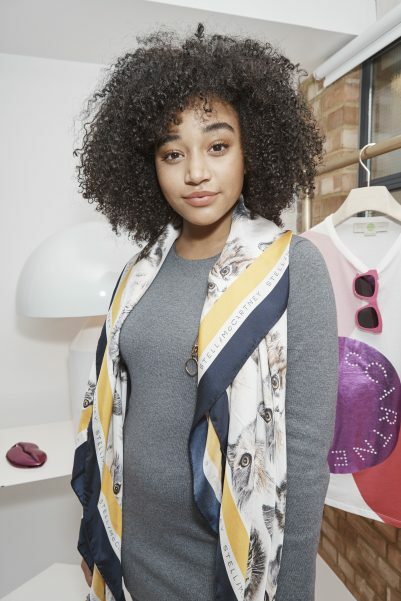 The campaign starts four creative talents who are strong on their own, but even stronger together. 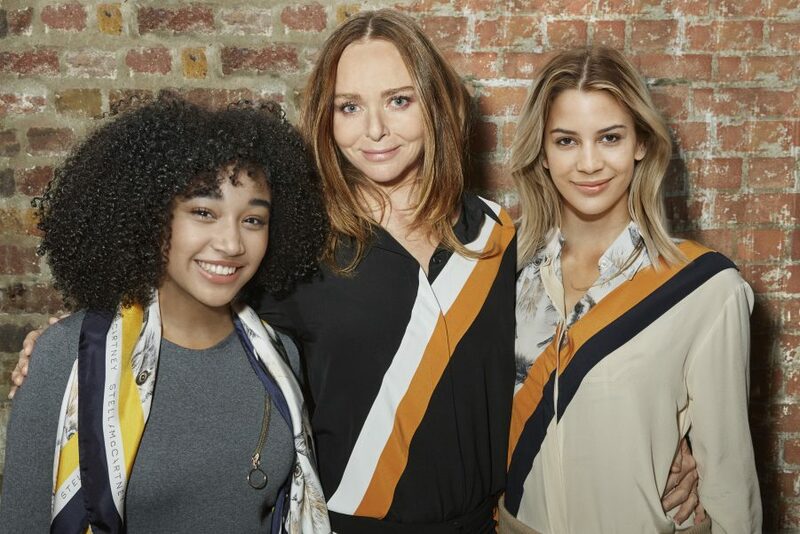 Girls that represent today’s new generation of determined women, and embody a modern liberated approach to beauty.